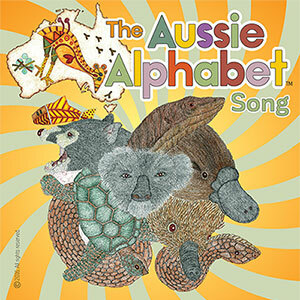 Customers who bought "The Aussie Alphabet" box can download the songs as MP3s here for free. To download a song you require the download code that is printed on the card that came with your box. There are 2 versions available, the original version with vocals and the instrumental version for "sing along Karaoke". Click on the cover or the button below to download. 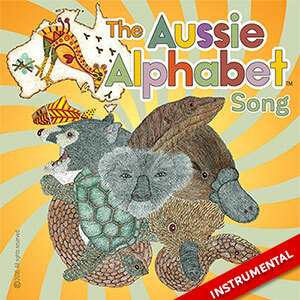 If you have not purchased the Aussie Alphabet Activity set or if you don't have your complementary Free Download Code, and would like to download the full song you can purchase the song on iTunes for only $1.69.